Selecting features that represent a particular corpus is important to the success of many machine learning and text mining applications. However, the previous attention-based work only focused on feature augmentation in the lexical level, lacking the exploration of feature enhancement in the sentence level. 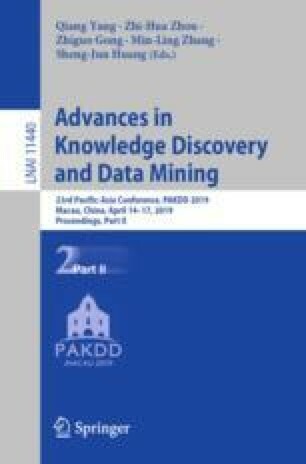 In this paper, we exploit a novel feature extraction and selection model for information retrieval, denoted by Dynamic Feature Generation Network (DFGN). In sentence dimension, features are firstly extracted by a variety of different attention mechanisms, then dynamically filtered by thresholds automatically learned. Different kinds of characteristics are distilled according to specific tasks, enhancing the practicability and robustness of the model. DFGN relies solely on the text itself, requires no external feature engineering. Our approach outperforms previous work on multiple well-known answer selection datasets. Through the analysis of the experiments, we prove that DFGN provides excellent retrieval and interpretative abilities.